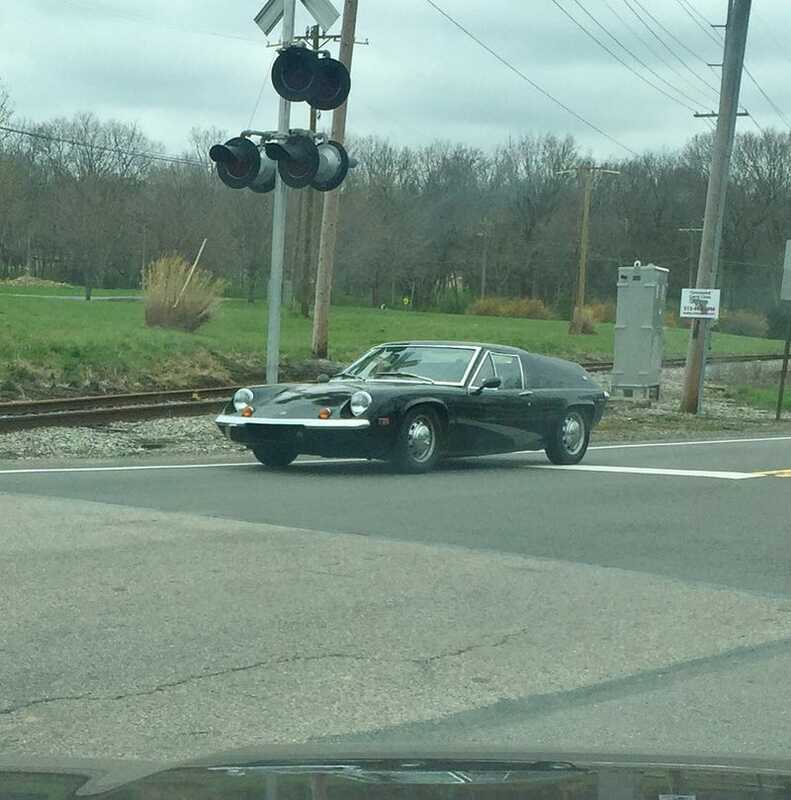 I saw an old Lotus? I think? Anyways, it sure was a weird car to spot out on the road today!